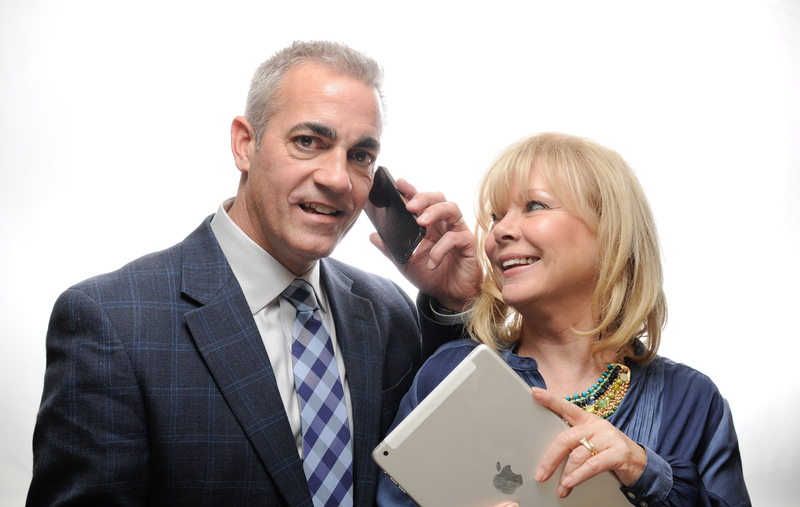 REBECCA AND MICHAEL STRALEY believe the real estate industry is changing and they seek outreach and territory to share decades of experience and education. 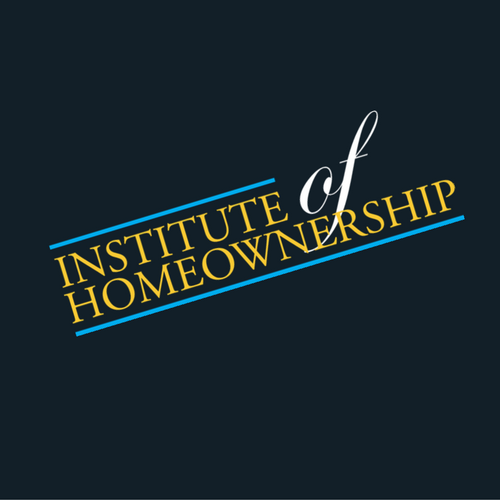 There’s a new expectation in the information age and we would like to open the books, and explain the ins and outs of real estate, so it’s not such a mystery. What happens at closing? How much do I need to save? What about my credit score? and who do I can to fix the shower? Our home is our biggest investment and hopefully a place that we spend a lot of time, so I think we should talk about it more. Michael and I have been working the past year with the National Association of REALTORS® providing seminars to REALTORS® but we are ready to open the doors and bring the same great information to the public and our friends and clients. 2017 “THE YEAR OF APPRECIATION” is going to be great! Not only do we appreciate each other but hopefully we will gain property appreciation at a steady and stable rate. Make comments and please SUBSCRIBE! We look forward to providing resources from local, regional and national sources that you will find great fun and full of information! Thanks for joining us on this great adventure! This is the best thing since sliced bread! Especially since sliced bread isn’t that great anymore! Parkbench is all about neighborhoods everywhere! Go only and you will love it! It’s all about local neighborhoods nationwide. Subscribe to it and you will be notified of local news and events. Many of our local sources combined into one. If you are a business, you must claim your business and add your information. You can tell us about your business, add pictures and even offer coupons or discounts on a regular basis. Our goal is to build better business locally. We are even writing blogs and interviewing our locals – so if you have something to say – please request an interview! If you look up your neighborhood/city and it is not active yet, please let me know and I will get right on it! We have partnered Nationwide and are excited to bring this great tool to REALTORS®, the business owner and the public! If you have a great news source, you want me to add – let me know! Parkbench is for all! Michael Straley is the kindest father, husband, REALTOR® you will ever find. His wife can’t believe his patience and the clients love that too! Michael is a generous, good-hearted guy, but he is not so easy going about knowledge and experience. His passion is to know the answer and that comes with years of experience and education. He loves pricing and analytics and is still going to school. Learning from the best in the U.S.A. Michael is attending REALTOR UNIVERSITY. Fun to have Dad and youngest daughter, Julia, still learning! 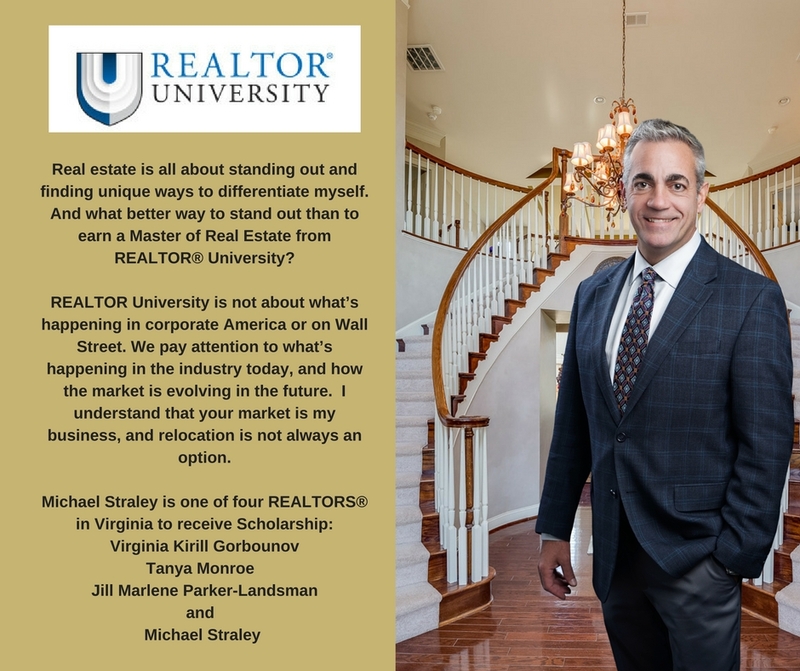 Michael is married to his business partner, Rebecca Straley and they live in Fredericksburg, VA. Michael and Rebecca are both National REALTOR® instructors and love to travel. 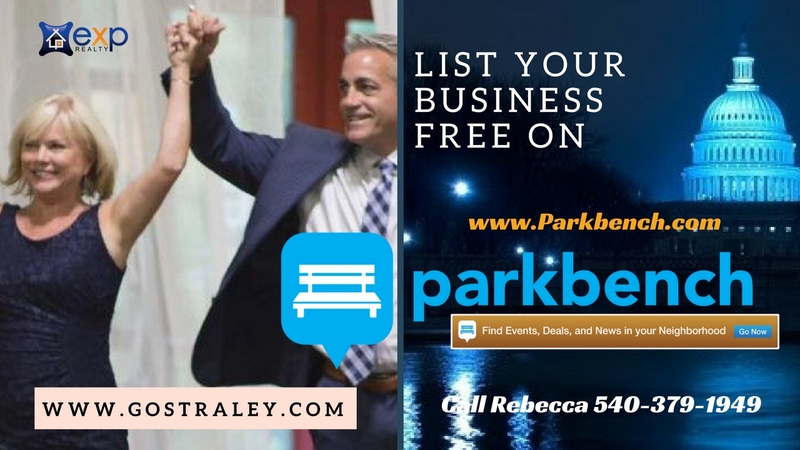 Rebecca Straley has decades of experience in real estate and she actually began the team! Rebecca loves REALTORS®, the industry and the public and started this blog and education site to help the public become more informed as they make their decisions. Rebecca has a vision that education is everlasting and the key to success for individuals. Sharing knowledge comes naturally for Rebecca, and she has many funny stories to tell about the years in real estate. Rebecca’s passion is with family. As a Marine brat, she lived on base for 17 years, except during Dad’s overseas trips, it was back to core family in Pennsylvania. Rebecca has three children in Virginia. Kristel Poole, Asst. General Manager at Richmond’s premier restaurant, Shagbark and Julia Straley, art student at VCU are both in Richmond. Son Eric, lives locally and is married, to Natasha and have two children, Jaiden and Lagatha! Son Jon married Jaime, and they travel Europe from their home base, in Germany. Jess is certain to help you when looking to buy or sell. Rebecca and Michael claimed she was the best thing that ever happened, when she joined the team! Jess is a dedicated bride, for many years, of a dedicated and career military man with a lovely family, much treasured and adored by Jess. Jess loves to get it right, at home or business and has plenty of energy to get the job done. As a military spouse, Jess was drawn through compassion, to help families relocate. 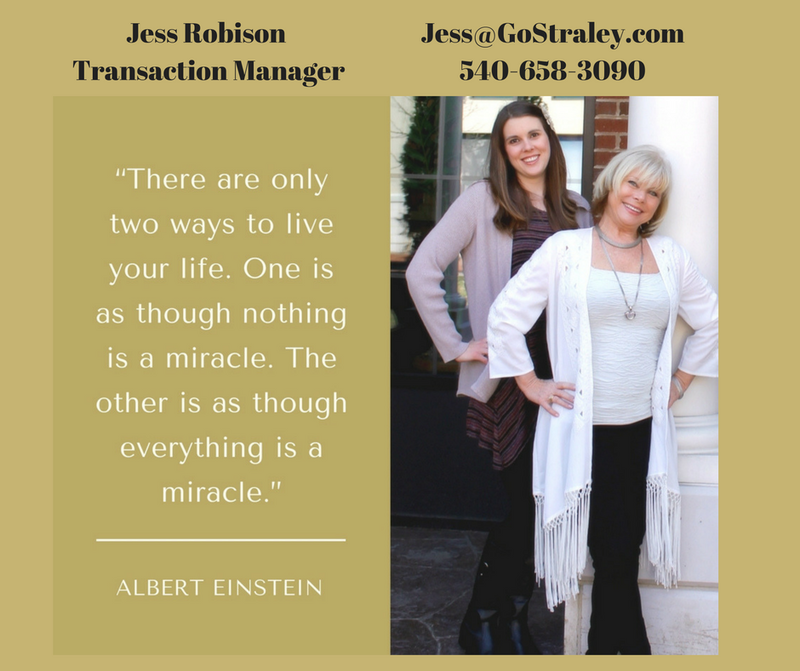 Rebecca and Jess both have the personal compassion to understand not only the financials and transaction of relocation but also, strongly, feel the need to assist the families and children through social or local networking at schools and churches. John has been a God send to the Go Straley Group. John is a strong family man, living in Spotsylvania County and previously worked with schools and churches, so he is a natural to teach and counsel in real estate. John enjoys the outdoors and being on the go. Especially patient and knowledgable with buyers, John is diligent to listen and prepare for you look at homes. As Michael and John work closely together, Go Straley Group is strong at no only solving challenges but anticipating the next step to keep you stress free, as possible, during the real estate transaction. 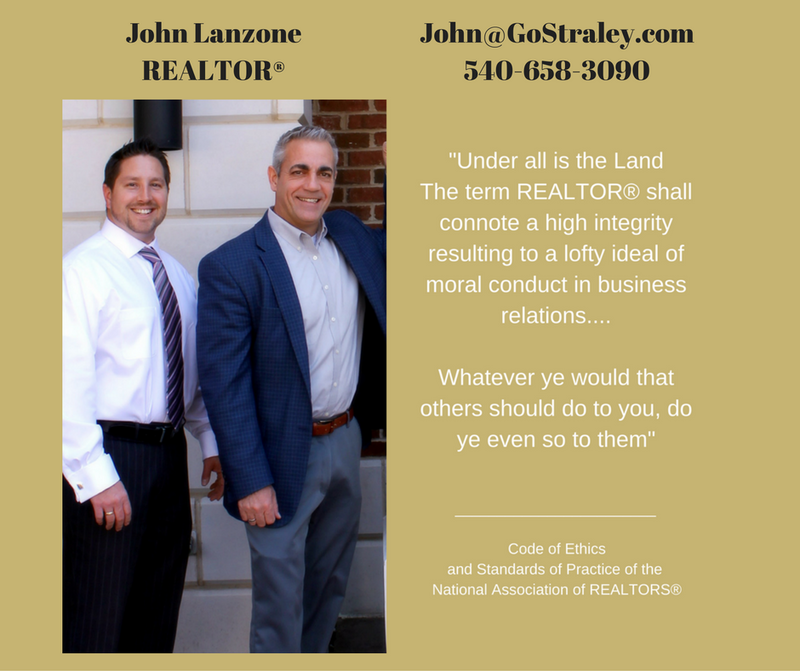 John Lanzone like our complete core team is a full time REALTOR® professional, looking to build his family legacy, by serving you. 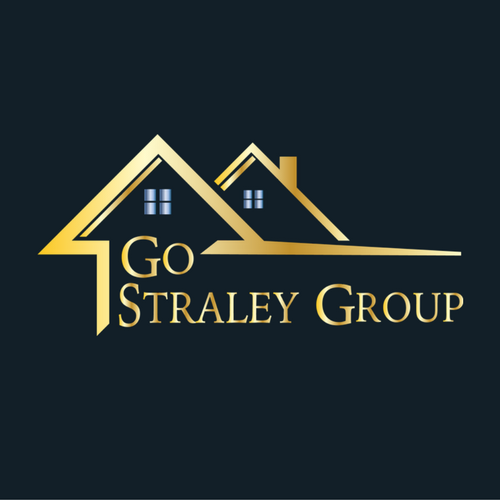 Additionally, the Go Straley Group has a team of professionals working in marketing and staging to assist their group effort not only in sales but in education. Rebecca and Michael Straley, are Certified National Association of REALTORS® Instructors and travel Nationwide. They teach pricing, negotiations, working with buyers and sellers. Rebecca has authored 2016 Quad Ethics Course and Michael and Rebecca lead workshops providing REALTORS® with inspiration and tools to stay focused. Every REALTOR® class is focused on the REALTORS® duty to promote and protect the client.